LOT - 5 minutes from Uccle. ZEN FACTORY means choosing a comfort of life at an unbeatable price. 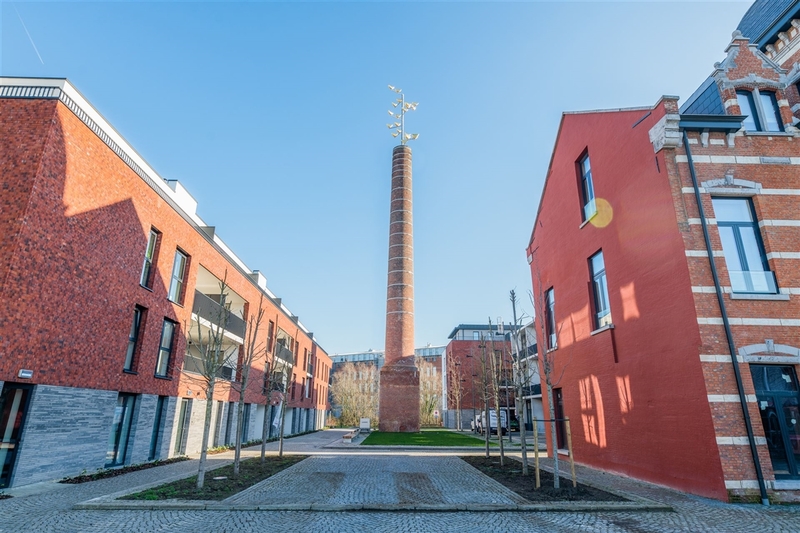 Located in the middle of a park along the meanders of the Senne, ZEN FACTORY offers above all a pleasant and really different quality of life! This is the reconversion of a magnificent architectural heritage into a splendid modern living and meeting place. 5 small buildings different in their concept ranging from “lofty” renovation to contemporary lines. Choosing for ZEN FACTORY is choosing to live differently: you will discover a wide choice of the most spacious apartments on the market at a very attractive price. Private gardens, large terraces, perfect orientations and unobstructed views. ZEN FACTORY: The perfect place to enjoy your everyday life! > Delivery date : Autumn 2019. > Possibility of acquiring a cellar & obligatory parking at 22.000 €.